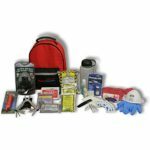 Categories: First Aid Kits, Safety and Security, Tools. 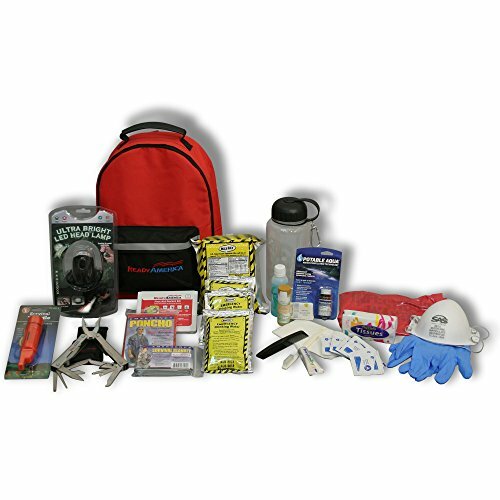 Because we never know when there will be an emergency situation, it’s wise to always be prepared. 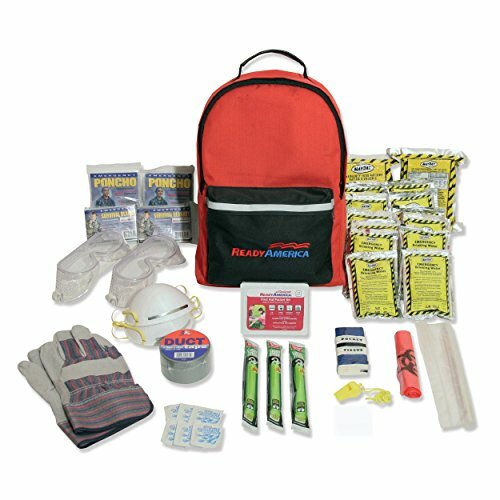 To avoid being caught unprepared, make sure that you have the Ready America Deluxe 1 Person, 3 Day Emergency Kit on hand at home, at school and at the office. 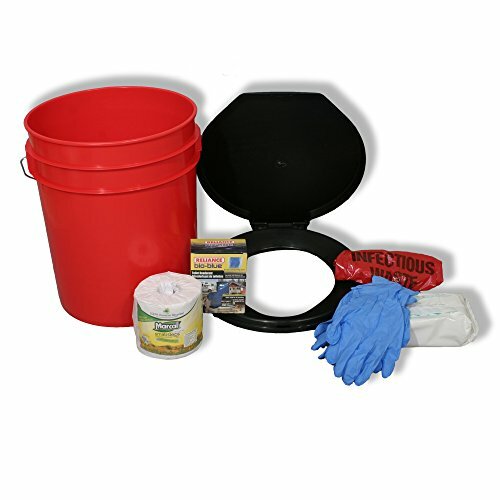 It contains the three basic essentials as recommended by the American Red Cross. Unique to this kit is the crank style LED Headlamp, multi-function tool, water purification tablets, a BPA free water bottle and much more.